Delightful. Spritely, characterful, refreshing. Full & textured voice. Naturally endearing. Best known for playing Rosalie Selfridge in 'Mr Selfridge', Dawn Swann in 'EastEnders' and for being the 2010 winner of 'Strictly Come Dancing'. Mr Selfridge (TV, 2015-2016) Rosalie Selfridge. Series 3 & 4. ITV. The Sound of Music Live (TV, 2015) Maria. ITV. SunTrap (TV, 2015) Maria. BBC. Inspector Lewis (TV, 2014) Erica Stoke. ITV. Absent Friends (Theatre, West End, 2012) Evelyn. Harold Pinter Theatre. The Sweeney (Feature Film, 2012) Megan Barret. The Last Passenger (Feature Film, 2011) Sarah Barwell. The Sweeney (Feature Film, 2011) Megan. Bedlam (TV, 2011) Leah Cole. Sky Living. Strictly Come Dancing (TV, 2010) Winner. BBC1. Eastenders (TV, 2005-09) Dawn. BBC1. Dream Team (TV, 2005) Gina Molliano. Sky TV. Mile High (TV, 2005) Geneva. Sky TV. Keen Eddie (TV, 2004) Sarah Friedman. The Football Factory (Feature Film, 2004) Shie. Warrior Queen (TV, 2003) Poppaea. ITV. Dinotopia (TV, 2002) Young Le Sage. Teachers (TV, 2001) Pauline Young. Never Play With The Dead (Feature Film, 2001) Victoria. Kara Tointon plays the wonderful Olivia. 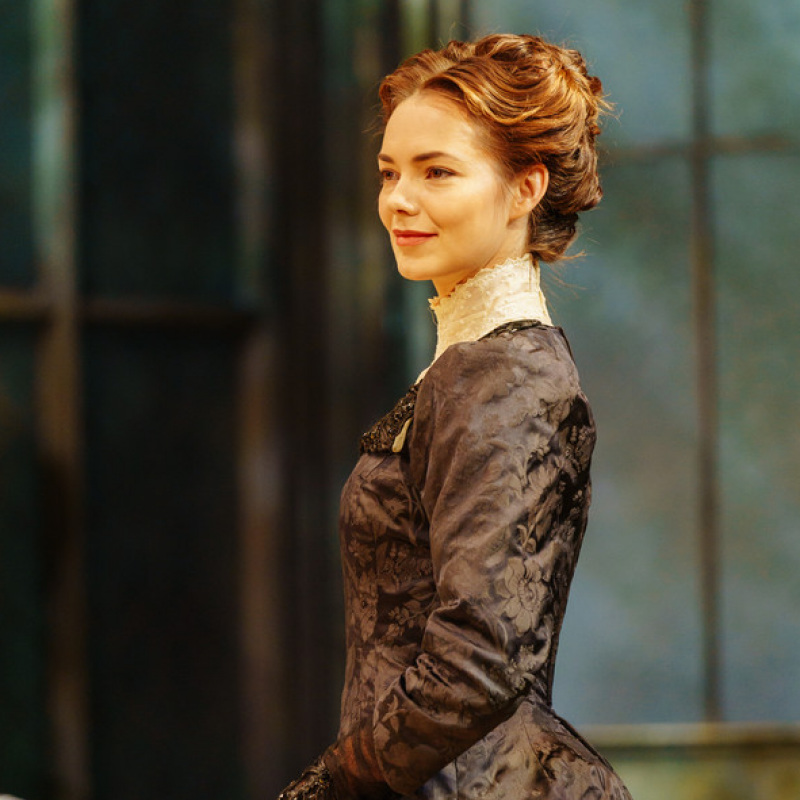 The beautiful Kara Tointon will star as Olivia in Twelfth Night at the Royal Shakespeare Company in Stratford upon avon.